Let your child be the coolest baby in town, rocking our classic, retro Wayfarer style shades! 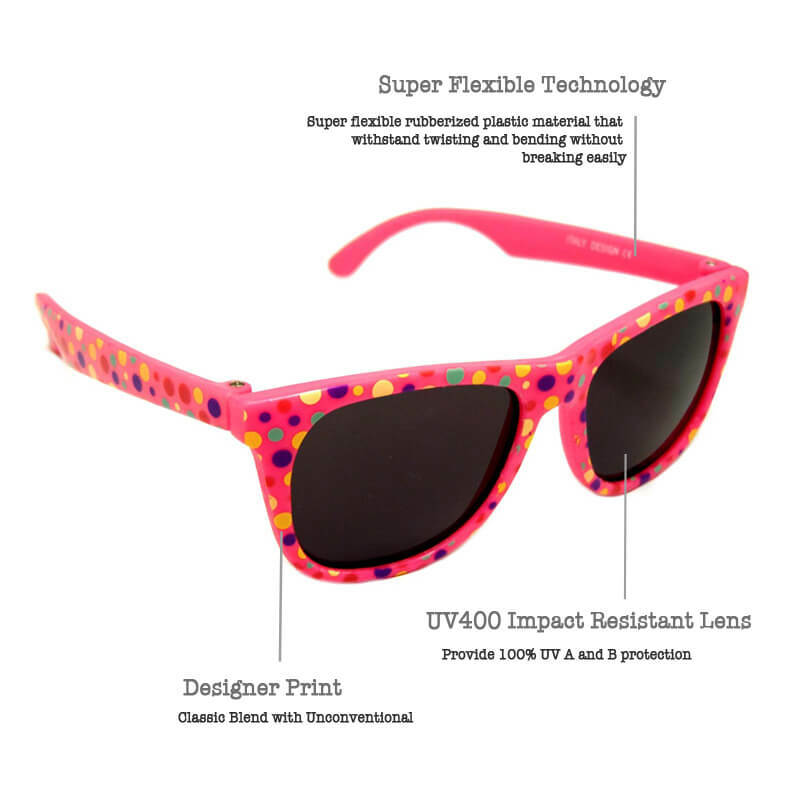 Provide 100% protection from sun’s damaging UV A and B rays. Italy design and durability guarantee. 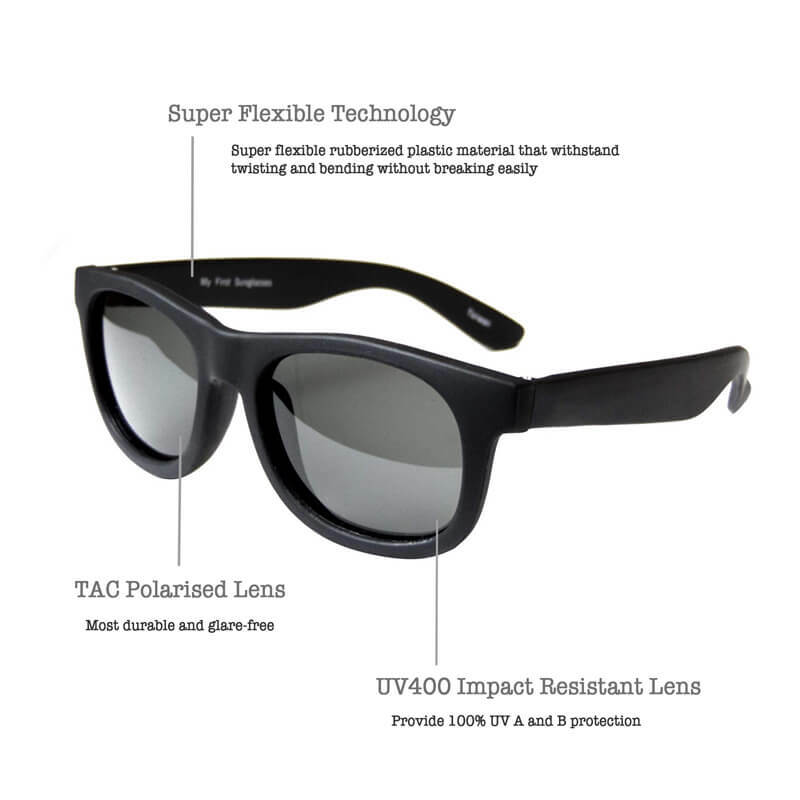 Stronger and more scratch resistive lens as compared to other more expensive shades. Made with super flexible plastic technology to ensure it can withstand tough handling and conditions. Polarised lens that provide greater protection for your child. 7 days defects return policy. Orders can be shipped on the same day. “Most parents are careful to spread sunscreen on their children. 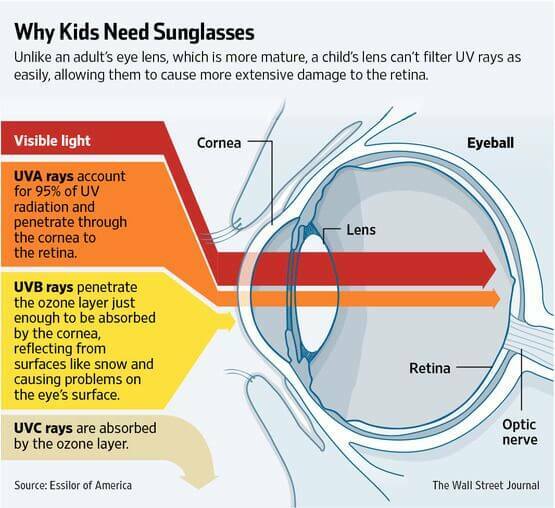 One risk from the sun that often gets overlooked: damage to young eyes. Increases visual comfort. Since your eyes aren’t constantly challenged by glare, it is easier to view objects in bright conditions. 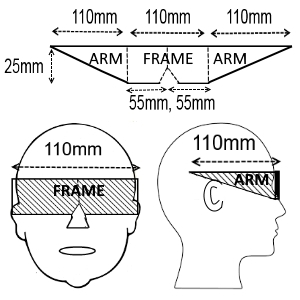 Enhances clarity of vision and contrast for ground level objects and for seeing into water. Reduces eyestrain. Frequent adjustments to the glare from reflections is taxing on the eyes and can lead to eye fatigue. 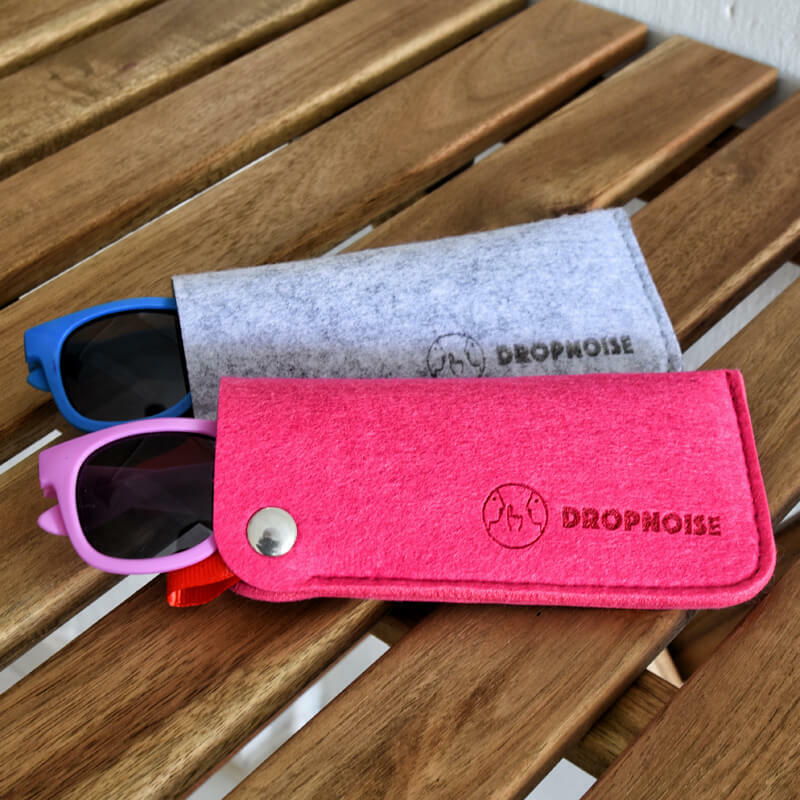 Get a Dropnoise shade case for only $0.90 when you purchase a My First Sunglasses shade. They are light, and compact for easy storage. Check out here. These frames are all made from super flexible rubberised plastic material to withstand twisting and bending without breaking easily. We highly recommend these types of sunglasses for little ones who are learning to first wear sunglasses for maximum durability. As the children grow older and no longer play rough with their sunglasses, the non-flexible, plastic resin frames are a better option, as they stay on better and look more mature and stylish. 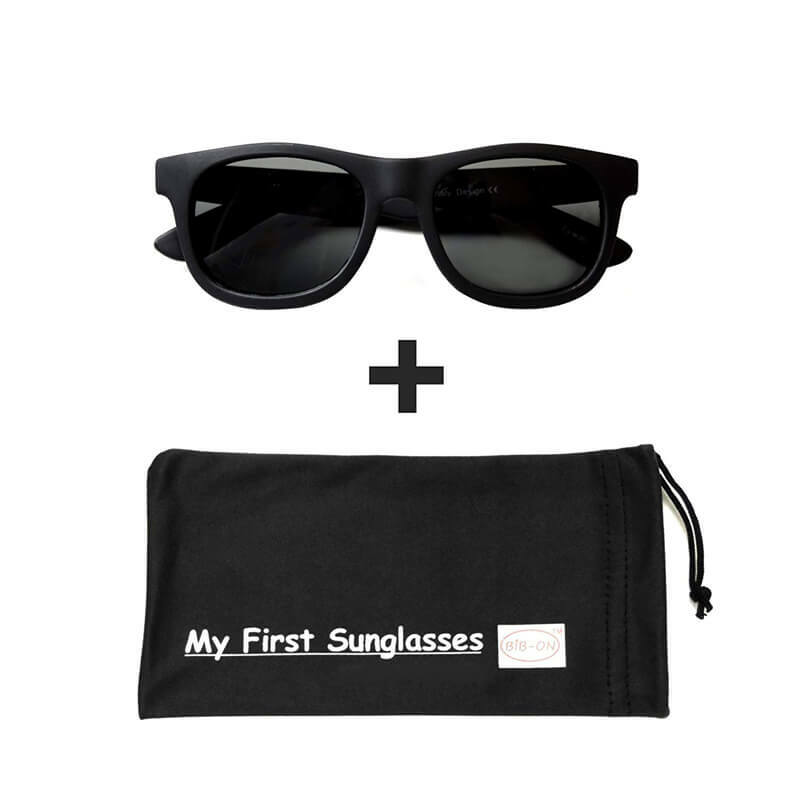 A high quality microfiber pouch bag that you can use to carry and clean your sunglasses with. 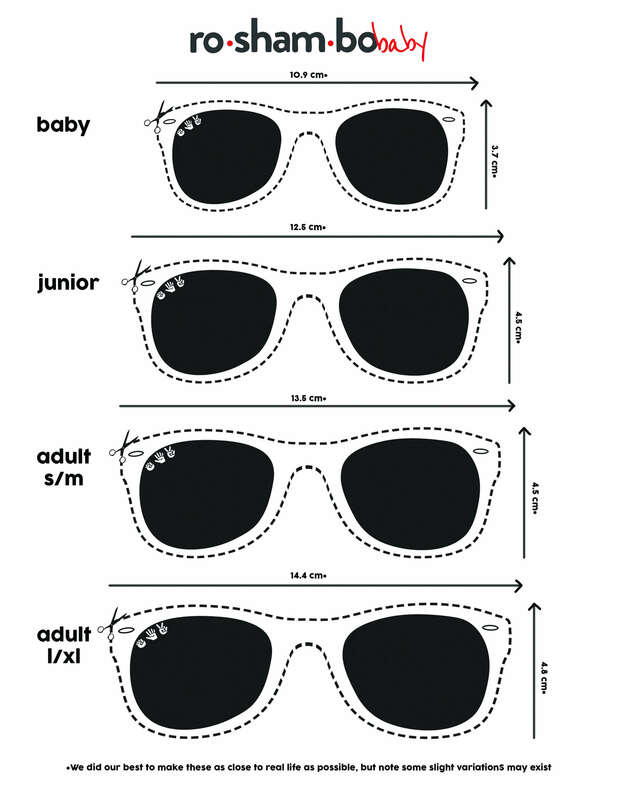 Make a FITMENT TOOL by cutting out a cardboard box using the sunglasses size that corresponds to your child’s age, using our pictured example shown above. Please make sure the arms are not too long and stick out far behind the child’s ears. 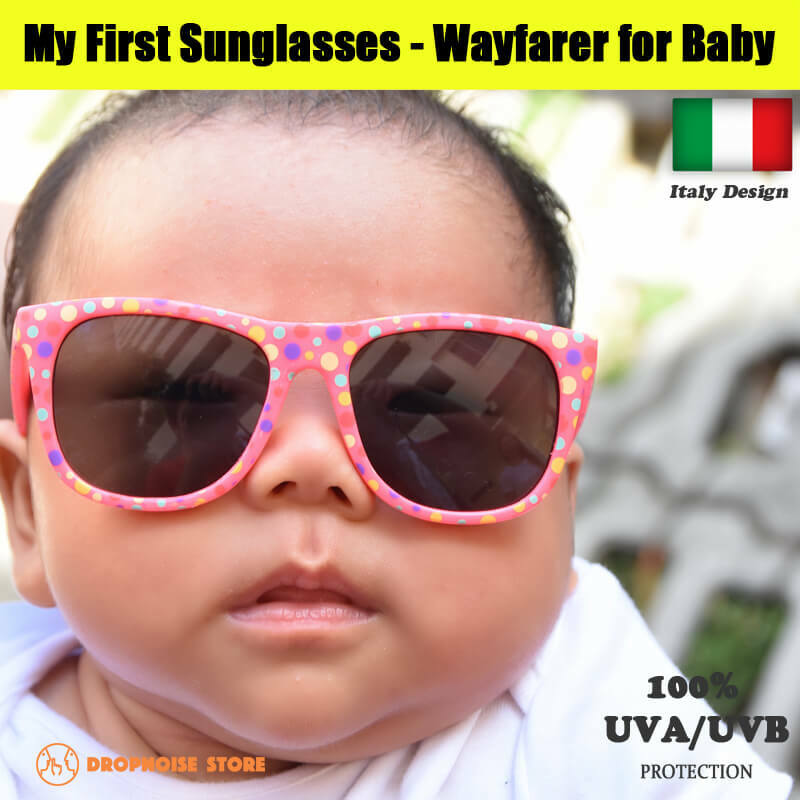 This will make wearing them impossible in a stroller or in a car seat, as the sunglasses will pop off the baby’s face. 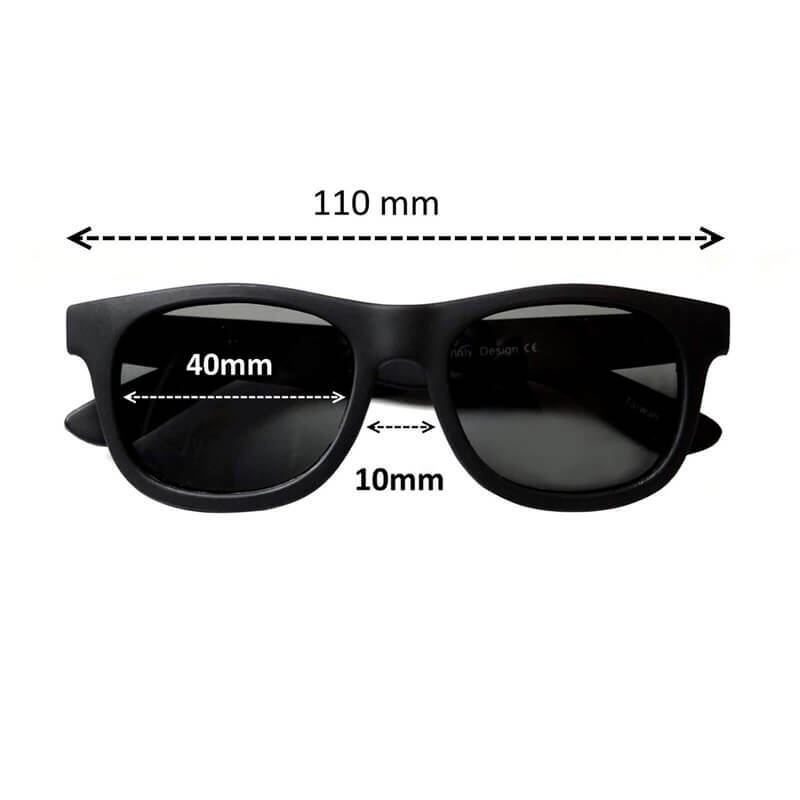 We also highly recommend buying snug fitting sunglasses, as they stay put much better on the face. 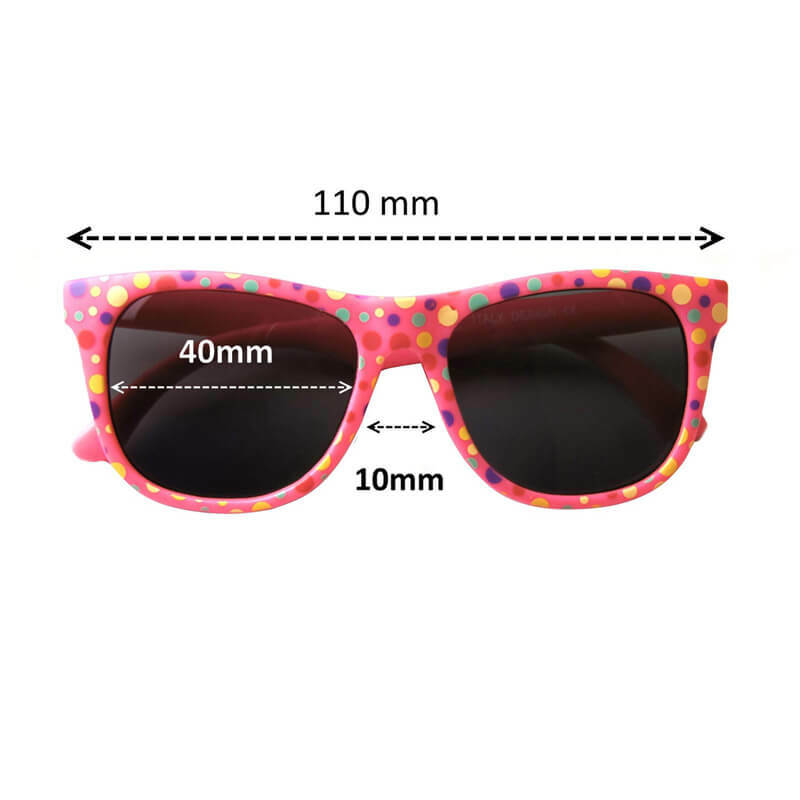 Purchasing larger sunglasses “to grow into” often leads to ill-fitting sunglasses, which your child will refuse to wear. Perfect for your baby sunnies or prescription glasses! This beautiful character durable case will keep your shades or glasses out of harm’s way when taking them on the go. Your kids will love it. 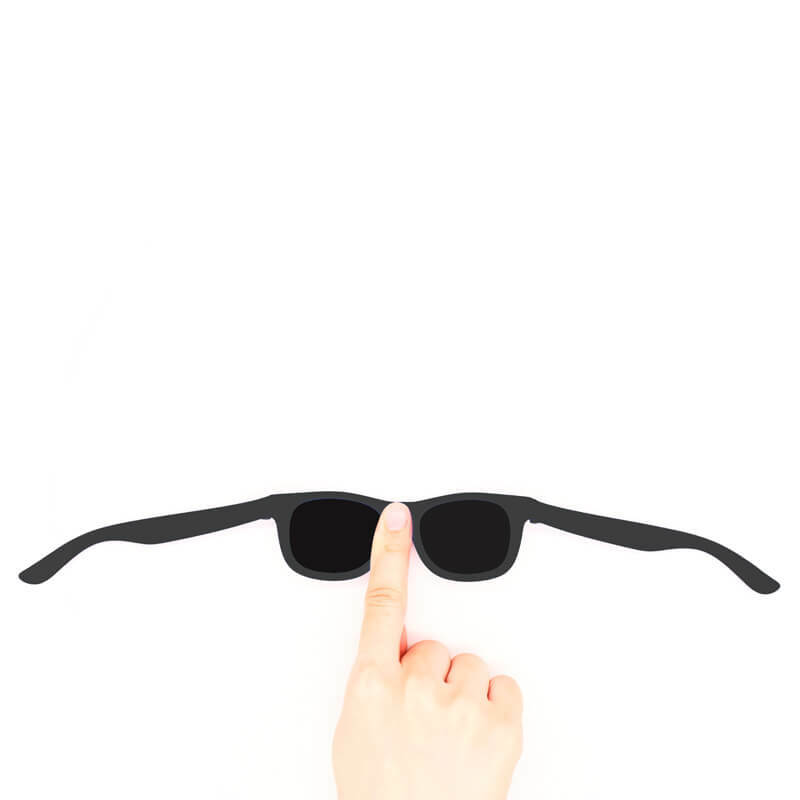 Let your child be the coolest kid around, rocking our classic, retro Wayfarer style shades! Perfect for your baby sunnies or prescription glasses! 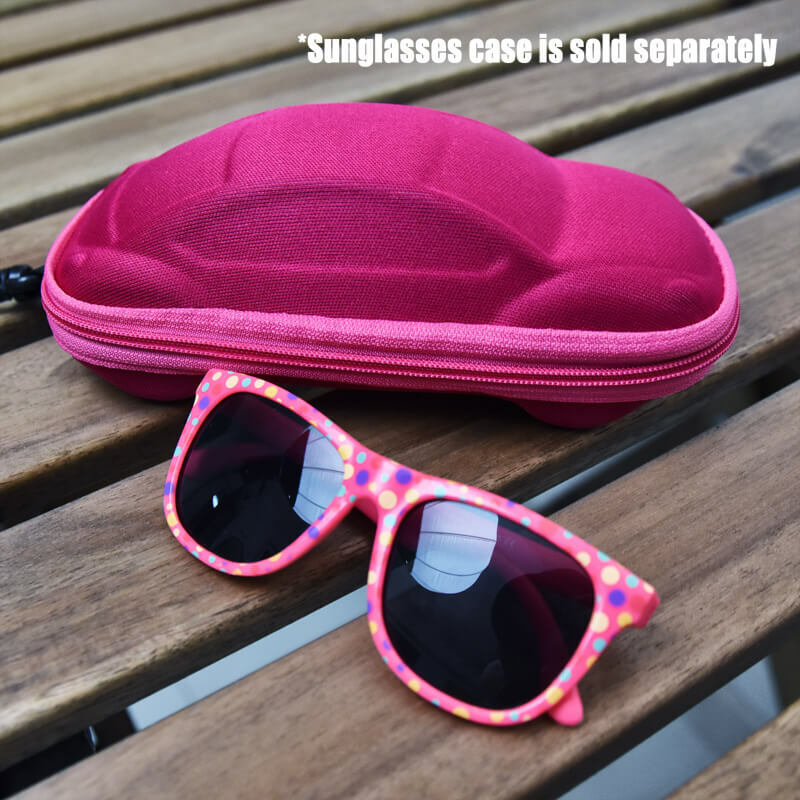 This durable case will keep your shades or glasses out of harm’s way when taking them on the go. Compact size makes sure they fit in your bag easily! Standard with each prescription glasses purchase! *please note: the carrying cases will fit both the baby and junior size! 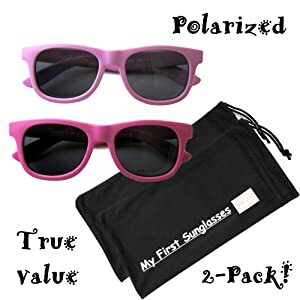 Perfect for your My First Sunglasses sunnies! This beautiful character durable case will keep your shades or glasses out of harm’s way when taking them on the go. Your kids will love it. 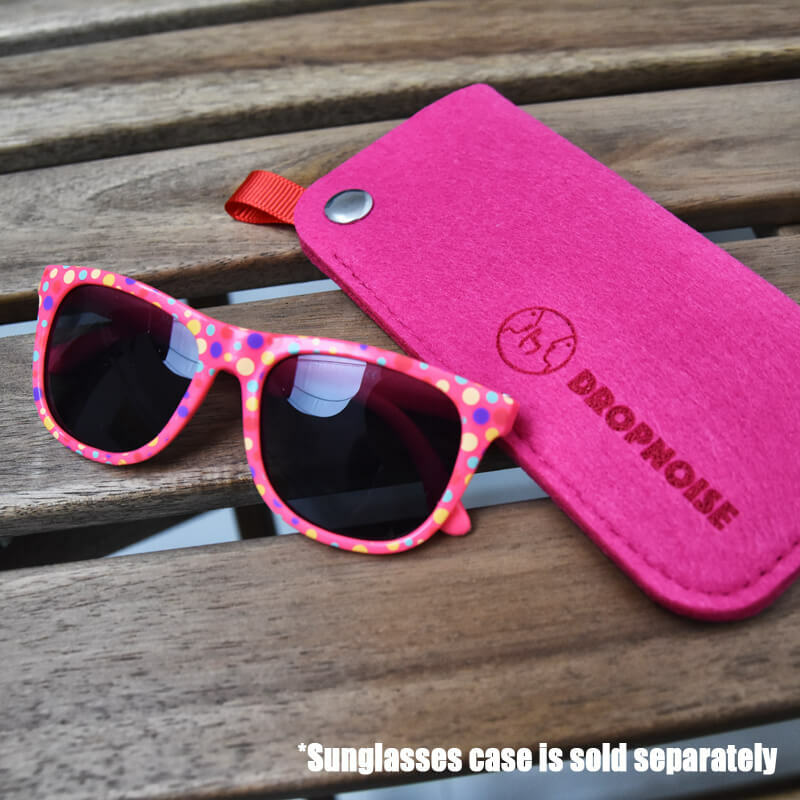 PURCHASE THIS DROPNOISE SHADE CASE FOR ONLY $0.90! 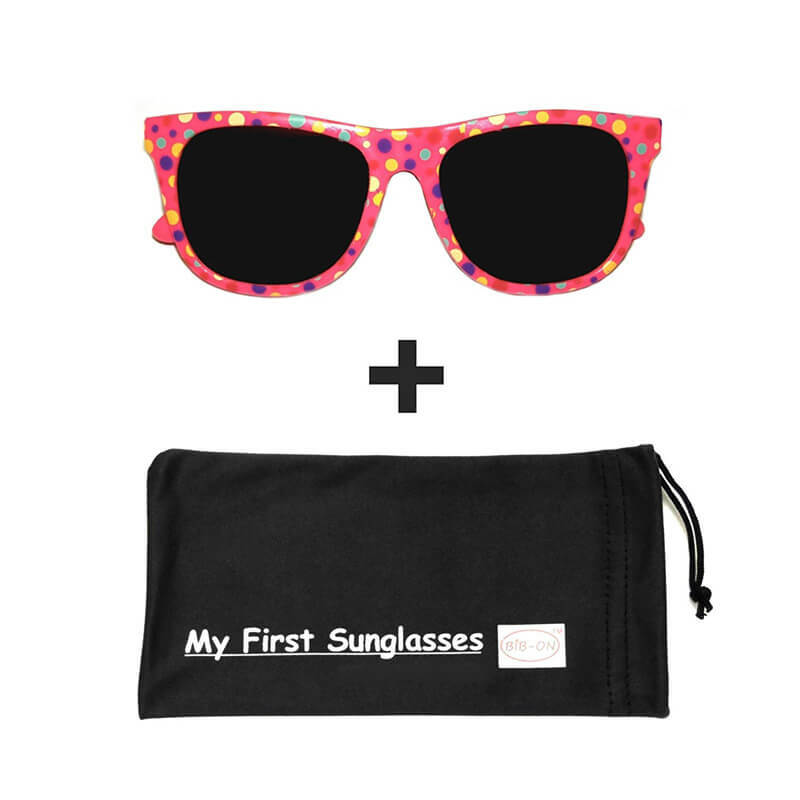 Get a Dropnoise shade case for only $0.90 when you purchase a My First Sunglasses shade. They are light, and compact for easy storage. Discount will be automatically provided once you add both My First Sunglasses shade and the Dropnoise shade case to the cart. Sam is blazing cool! 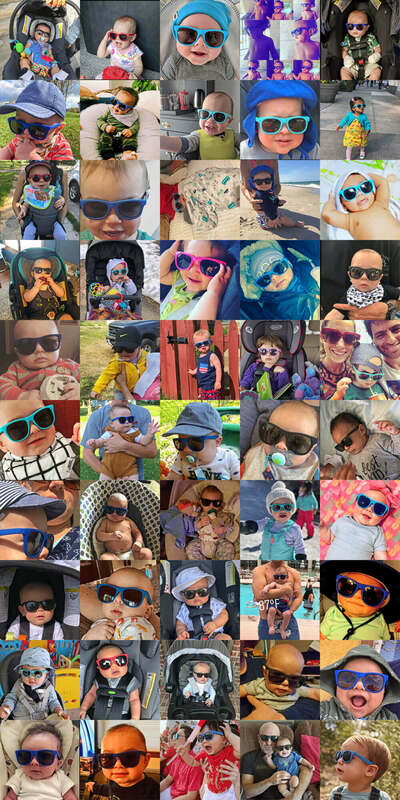 Sun rise or set, pick up one of these ice ice baby ro.sham.bo shade and instantly your child is the coolest kid in the crowd. Fits 3-12 years and up (depending on head size). 100% UVA/B&C shatter resistant protection in all lenses. Material is specially designed with babies in mind: durable, flexible, chewable, light, and comfortable. soft and safe for little faces, hands and mouths. Certified BPA, PTHALATE AND LEAD FREE. Small parts tested as safe for babies. You are helping support the autism charity Surfers Healing with every purchase. 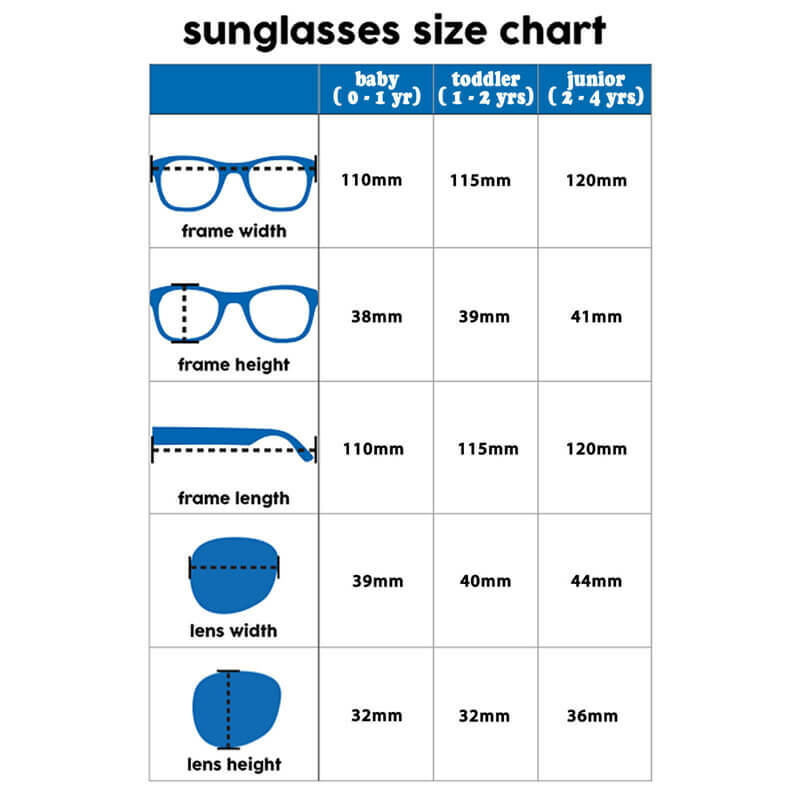 SIZE NOTE: the junior size fits a huge range of kids, sometimes as young as three, sometimes as old as teenagers… they are designed to start fitting most kids well around 4 years old, but no two heads are the same! exchanges are easy if needed! Zann and Jane are definitely gonna ask for Kelly’s Baby ro.sham.bo shades again when they see her in these shades! Fits from 0-24 months+ depending on baby’s head size. the flexible material gives lots of room to grow! The Shades Carry Case is a funky and colourful flexible box designed to protect your child’s shades from scratches and breakages.